DUDLEY, Mass. - The Massachusetts attorney general’s office is cautioning town officials against holding a town-wide vote on a proposal for a Muslim cemetery on abandoned farmland. 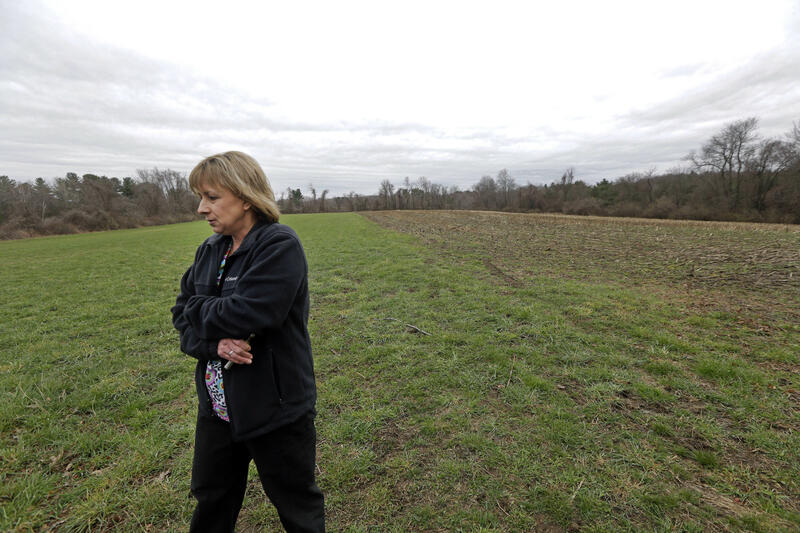 The warning comes months after Jay Talerman, a lawyer for the Islamic Society of Greater Worcester, said the Dudley Board of Selectmen turned down the group’s proposal to use 55 acres of farmland for the cemetery, citing traffic and environmental concerns. The dismissal of the proposal sparked a federal investigation. The board held a closed-door meeting Friday to discuss the Dec. 1 letter. During town meetings on the proposal, residents of Dudley have said they are concerned that burial practices could contaminate groundwater because Muslims traditionally do not embalm bodies and bury their dead without coffins. They have also cited concerns about noise, vandalism and increased traffic on the narrow road where the cemetery would be built. One resident said he worried he would have to listen to “crazy music” like the Islamic call to prayer. Proposals for Muslim cemeteries in other states have been met with similar resistance, including in Carlisle, Pennsylvania; Farmington, Minnesota; and Farmersville, Texas.